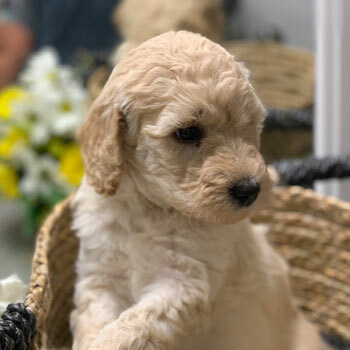 We are a network of the country’s premier Labradoodle breeders, united to share the joy of these wonderful puppies with people around the world. 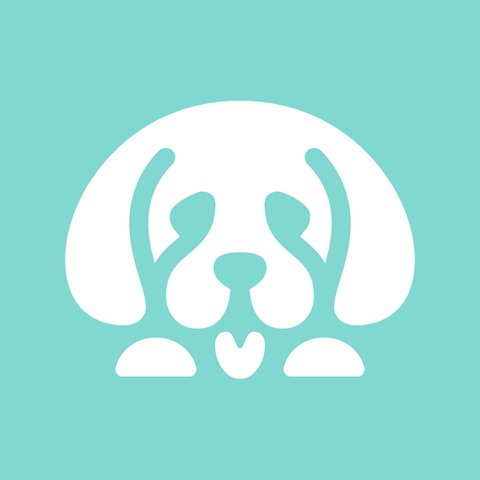 We’re all about finding the best breeders, breeding the best dogs, and working with the best families. 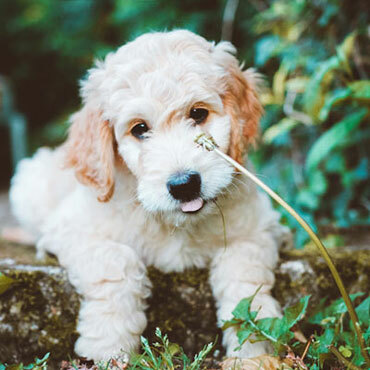 Australian Labradoodles are truly one of our most favorite breeds—cute, fun, cuddly and full of life, there’s a whole lot to love about Doodles. If you and your family are searching for your new best pal, there’s no better place to be than here! 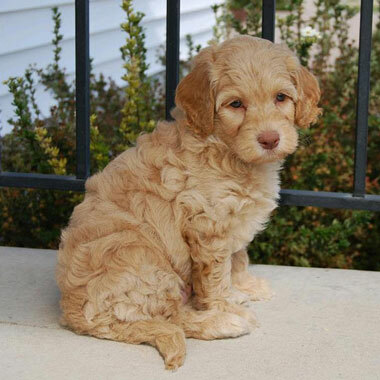 Australian Labradoodles are truly hypoallergenic and non-shedding, unlike many other breeds which claim to be. 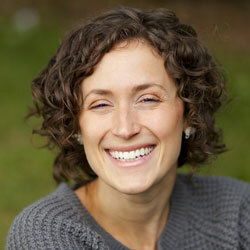 If you love dogs but hate the idea of constant allergies or clumps of hair around the house, it’s time to get a Doodle! 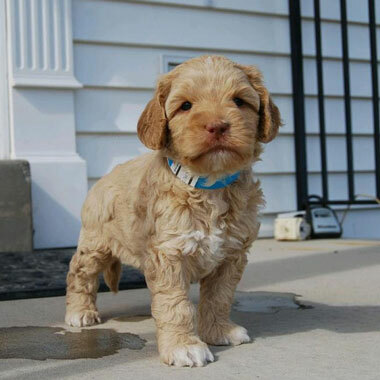 Aussie Labradoodles are famous for being adorable, but wait until you see our puppies. We breed our dogs to be even more adorable and photogenic than others. 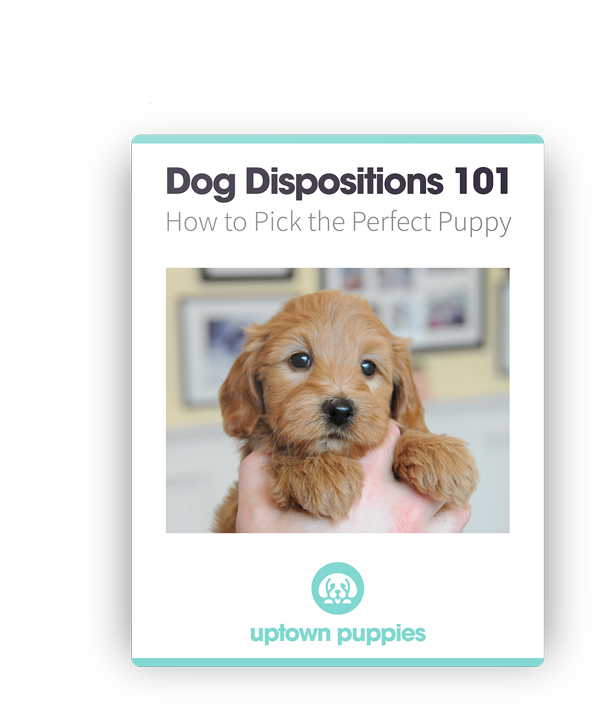 Maybe that’s why so many Uptown Pups have Instagram profiles! 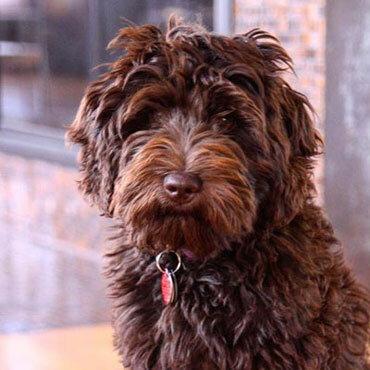 Aussie Labradoodles are pretty happy when they’re doing, well, whatever you’re doing. 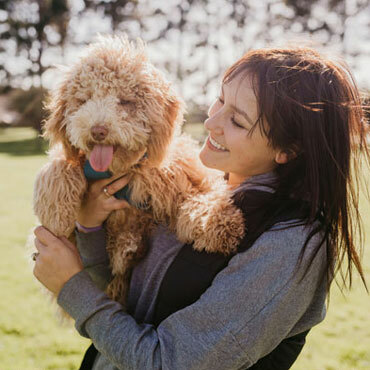 These dogs love being around people, and whether you prefer spending your time outside or on the couch, your Doodle will be right by your side, enjoying every second. 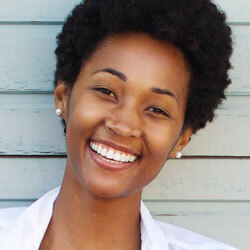 What do active people, retired couples, and big families with lots of kids have in common? 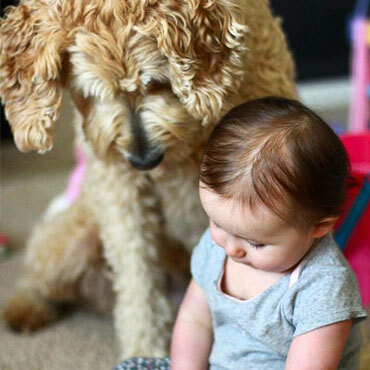 Labradoodles make the perfect companion for just about every family, whether you’re looking for peace and quiet or searching for adventure! 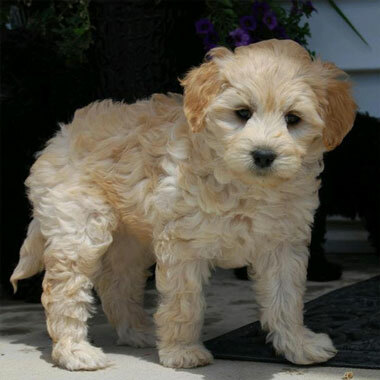 With tons of coat colors and unique sizes to pick from, you’re spoiled for choice at Uptown Puppies. 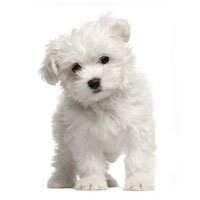 We make it super easy to choose the perfect dog for your home, your family, and your lifestyle. 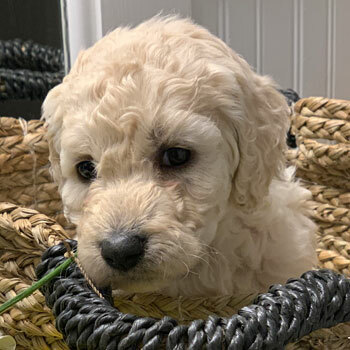 Uniting many of the country’s best Labradoodle breeders was no easy task, but it was the only way to provide our customers the healthiest, happiest dogs we possibly could. 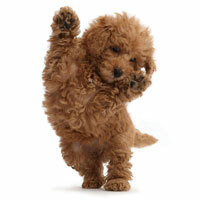 That means lots of puppies without all the negatives of a puppy mill. 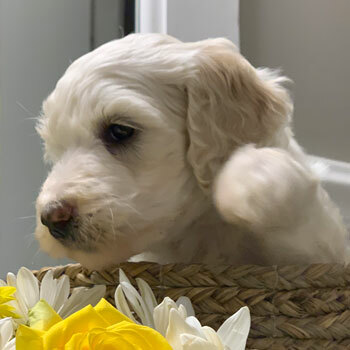 Starting with our mommy Labradoodles, we enforce breeding retirement ages and litter count limitations, plus we guarantee that our mommy dogs are able to live in wonderful guardian homes. 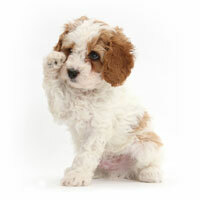 And of course, our puppies are raised with love while they wait for a new home! 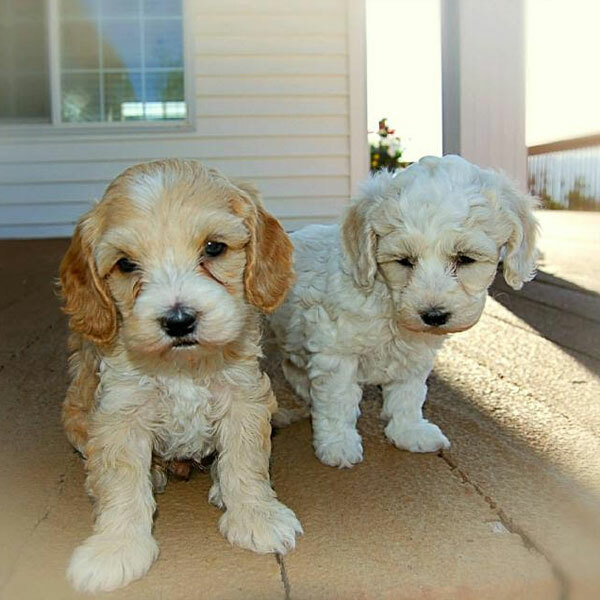 Our goal is to breed the best Australian Labradoodles, and that means we work hard to bring out the most positive traits in each and every litter. 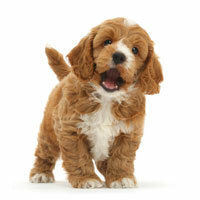 We also strive to reduce and eliminate those nasty genetic diseases you often see in improperly bred dogs. 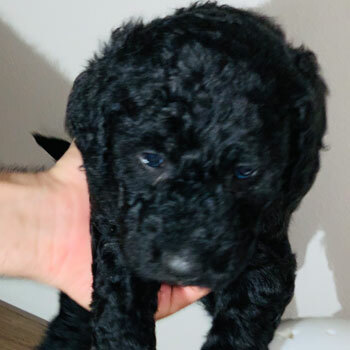 We provide top Labradoodle supplements, food and training materials because we want to help you raise the ultimate Australian Labradoodle. 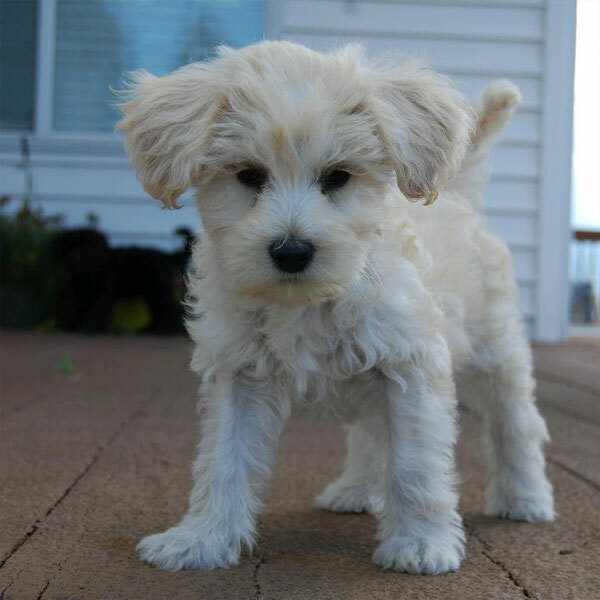 When you bring home one of our dogs, you become part of our family and we want your life together to be as long and happy as possible! 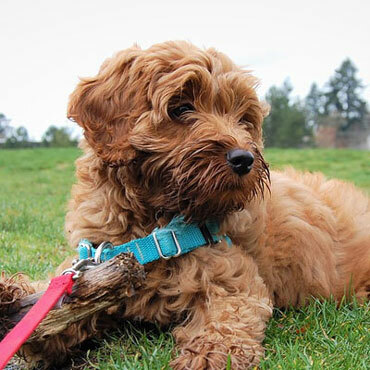 Four Labradoodle sizes make these dogs the best fit for homes and families of all sizes! 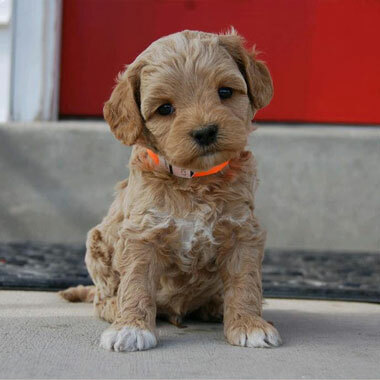 Cute as a button (and almost as small as one), our Micro Australian Labradoodles bring the meaning of “cute” to a whole new level. Packing that famous Doodle personality into a tiny package? 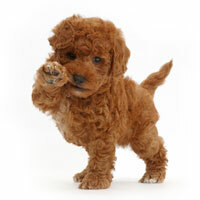 They said it couldn’t be done, but Miniature Labradoodles are living proof that it can! 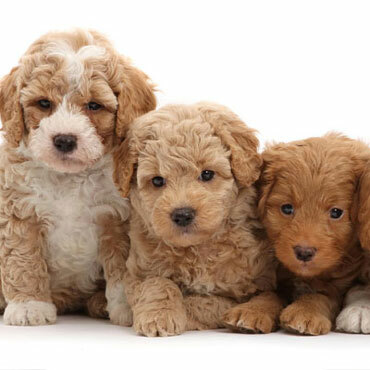 Can’t decide whether you should bring home a big dog or a small one? What about neither? 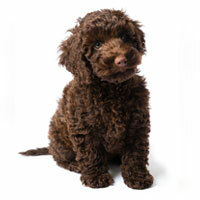 Get a Medium Labradoodle for the dog that fits just right with your home. Goofy, cuddly teddy bears? 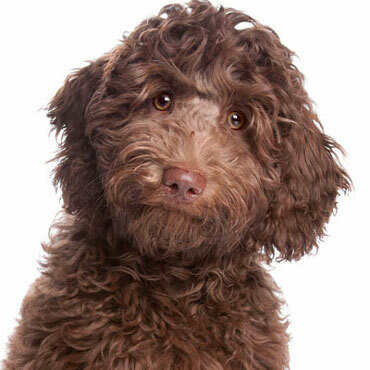 Must be one of our Standard Labradoodles! 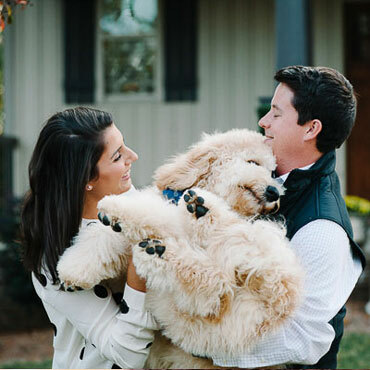 Our biggest dogs are full of life and ready for a family just like yours! 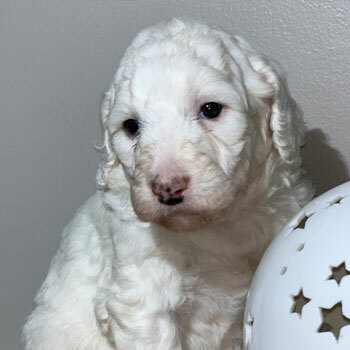 Labradoodle puppies for sale near me in Kentucky! These pups are ready to go to their forever family. 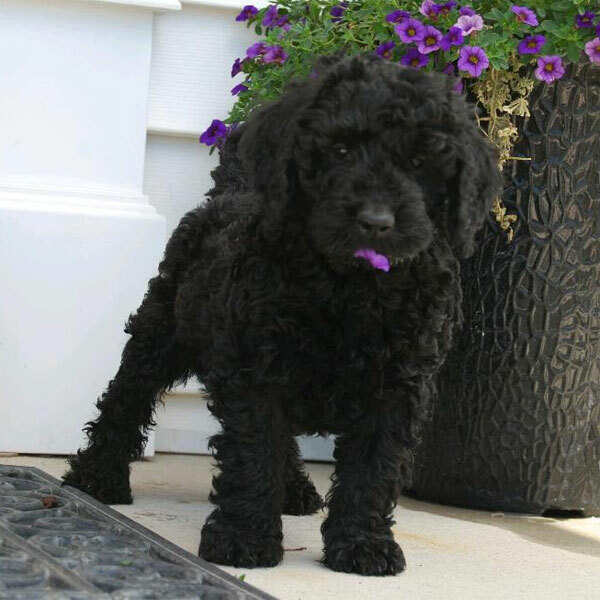 Our Labradoodles are priced at $3500, or about average for Doodle puppies in Kansas. 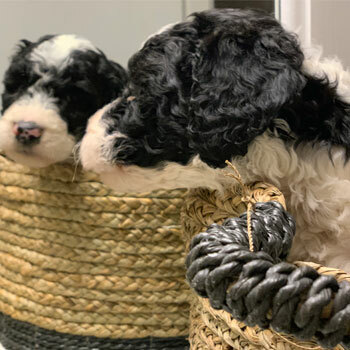 You’ll likely see Australian Labradoodles going for a little more or less, but please think twice before buying one of these pups at a huge discount—those are probably coming from an inhumane puppy mill. Shipping can be a little scary for the pups, but we do ship our dogs out of state when we’re unable to find a Kentucky breeder close by. 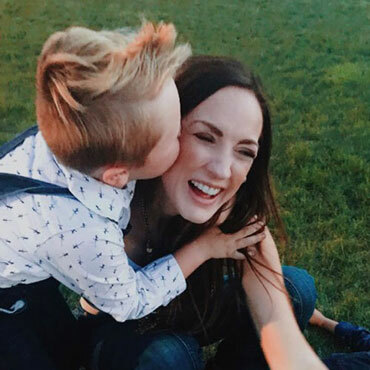 Just be sure to show the little one lots of love when they arrive! 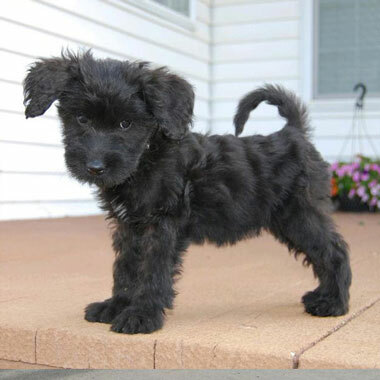 Part of the fun is picking your perfect pooch, but be aware that some coat colors are less common than others. 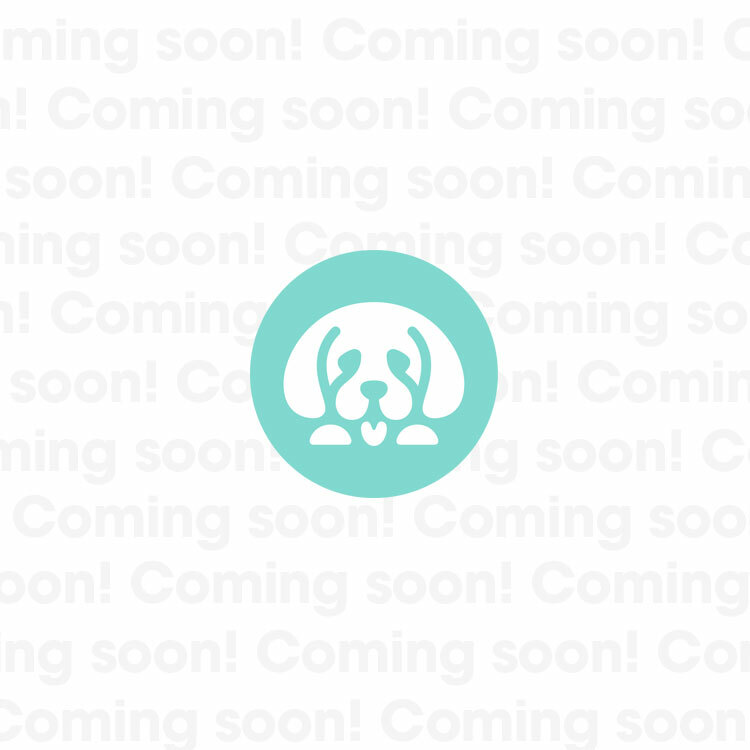 If we can’t provide a dog that matches your preferences, you may have to sign up for our waitlist while we wait for new litters.